You Run The Business. We Make You Matter On Social Media. Social Media Management & Marketing can be overwhelming. Especially when you’re focused on building your business, generating more leads and sales, etc. However, there’s no reason why your business should not be present on social media when the attention is clearly there and continues to grow. Fact: Social media growth is expected to reach 2.5 billion people by the end of 2018. 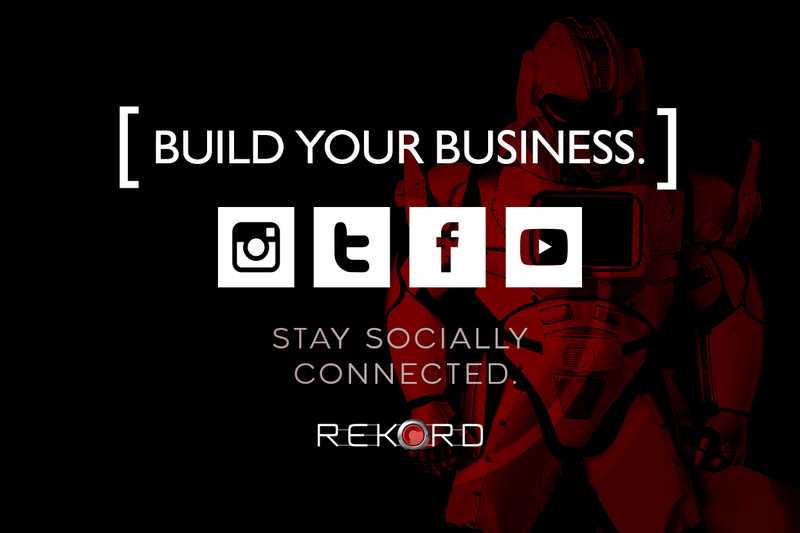 We can help develop, grow and steward a remarkable social media presence for you. One that will inspire an online community, ignite attention and bring more business. Please contact us for a 15 min free consultation call. Please note: guaranteed, non-hashtag growth only comes with engagement. Unless you’re planning on engaging with potential/existing followers yourself, I recommend adding Engagement Hours or upgrading to a larger package. Improved profile (link, description, profile photo, etc.